Wearing a wig is a great option to switch up your look without making permanent changes to your hair, but if you are not careful they can damage your hair and scalp and lead to or cause hair loss/damage. 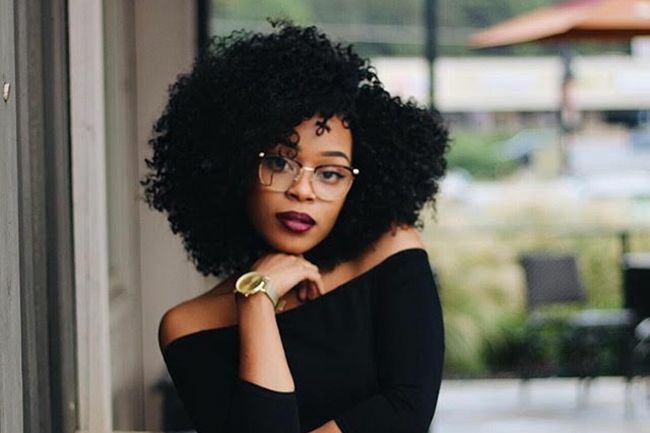 Even though you may wear wigs as a protective style, it is important to maintain a healthy hair routine while wearing wigs. Here’s a few things to be mindful of while wearings wigs. Wigs that fit too tightly can cause hair loss and breakage around the perimeter of the head. Insider tip: Have your head measured by a professional who specializes in styling wigs. It may be tempting to skip out on wash day, but be sure to shampoo and condition your hair as you would normally to remove dirt, and bacteria off the hair and scalp. Make sure you invest in wigs that allow your scalp to breathe. Capless wigs are lightweight and allow more airflow to the scalp. Capless wigs do not make you feel as hot as traditional wig caps because they have open wefts at the back and sides. Stocking caps protect your hair under wigs and keep your hair flat so that the wig does not look bulky, but they can cause breakage or dryness along the hairline. To prevent damage to your edges, slide the stocking cap behind the ear. Your hairline will be exposed, and you can use an Milano WiGrip to prevent damage in this area. The Milano WiGrip is an adjustable velvet wig band that protects the hair line, and keeps wigs secure on your head. It allows you to reduce the use of combs, and clips sewn onto the base of the wig, used for supporting the wig on your head. If you have to use adhesive for a particular style, try to minimize how often you use the adhesive in order to prevent hair loss or breakage around the hairline. If you have a sensitive scalp, you may want to stay away from wigs made with synthetic hair. Sensitivities to wig materials can cause excessive itching, burning, and scalp tenderness. Although wigs are convenient, they can make us forget to take care of our own hair. Take time in between wearing your wigs to get regular trims and deep condition your hair. What are some ways you protect your scalp while wearing a wig?